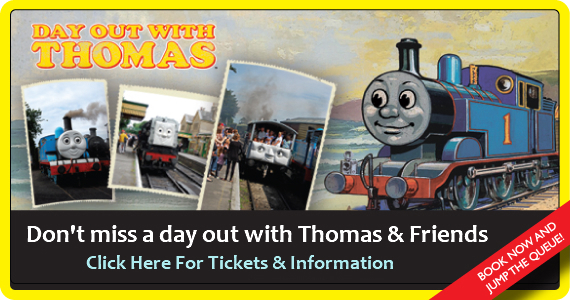 All aboard for a Day Out With Thomas! Thomas the Tank Engine™ and his friends are waiting to meet you at the Cleethorpes Coast Light Railway. 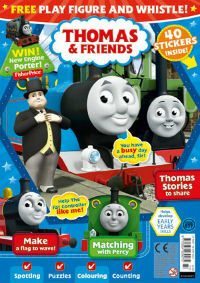 Travel behind Thomas and his friends, meet The Fat Controller and take part in Thomas themed activities. 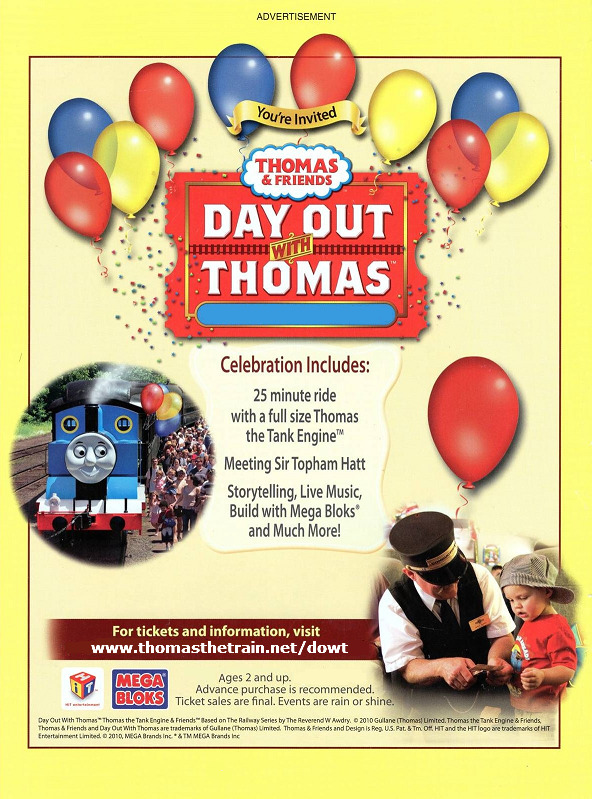 Make their day a Day Out With Thomas. • Two return journeys on the mainline behind Thomas’ friends. The return journeys last for approximately 40 minutes. 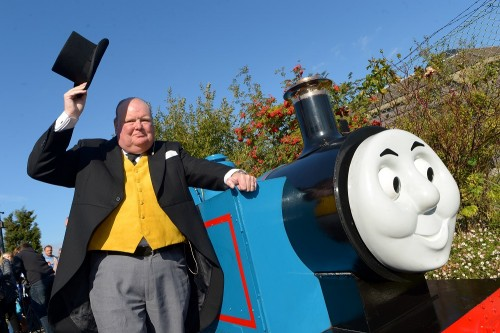 • Re-enactments with Thomas, The Fat Controller, Rusty and Dusty. Times will vary each day. Entry is strictly by ticket only.